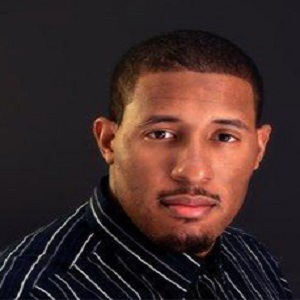 Kevin Seawright is the founder of RPS Solutions LLC, a firm that offers a wide array of services including development, asset management, acquisition, governmental contracting and sale of assets. 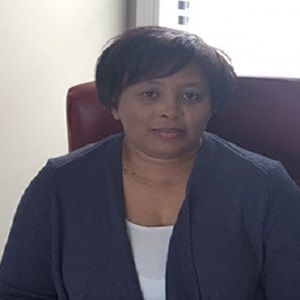 Renee Rollins received her degree from the University of Baltimore in Finance and Accounting and has experience in accounting operations, construction cost engineering, finance and project management. 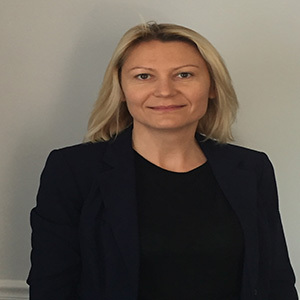 Anna is a highly proficient administrative professional with excellent knowledge and hands on experience supporting success in real estate construction and working with local and international individuals and groups. Anna is an exceptional communicator and is able to speak multiple languages (English, Polish and Russian). Anna has a MBA in International Business from the University of Baltimore. 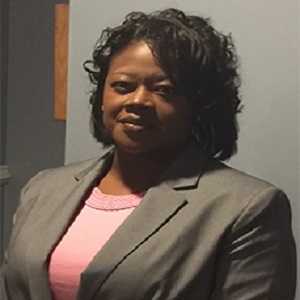 Niccole Beasley currently serves as Project Director for RPS Solutions LLC. Her career began as an accountant in the public sector with the Housing Authority of Baltimore Citywhere she spent almost a decade as custodian of the City’s multi-million dollar Capital Programs division. 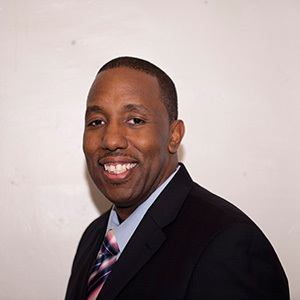 Derrick Seawright has specialized in IT service development and process improvement practices for Insurance Organizations for over 10 years.